Burrell College of Osteopathic Medicine (BCOM) and New Mexico State University have entered into an agreement to provide affordable and convenient student housing just a few blocks away from Burrell Las Cruces campus. We are reaching out to provide more information about this exciting opportunity. Read our Welcome letter. 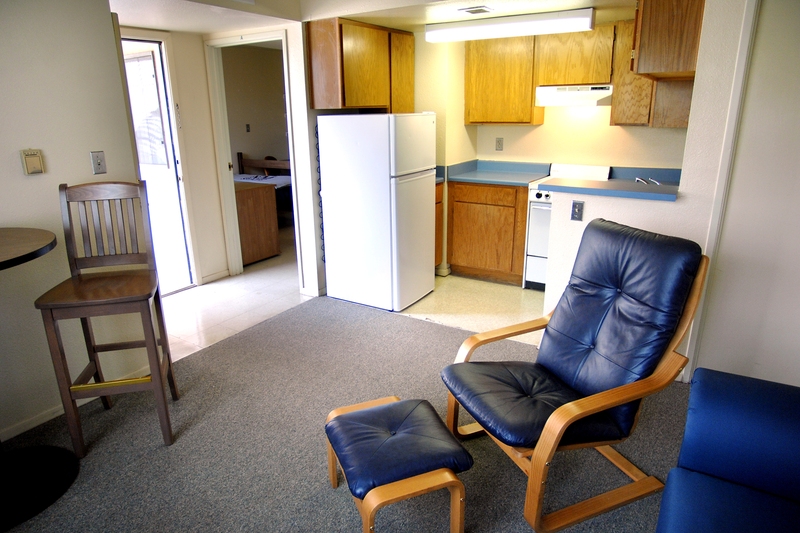 Vista Del Monte (VDM) apartments are fully furnished two-bedroom, one-bathroom apartments with kitchens. VDM is just steps away from Aggie Express, which features a full-service convenience store, laundry facilities, a computer lab and fitness center. VDM is near the center of the New Mexico State University campus, which puts you just blocks away from the Burrell College of Osteopathic Medicine, Activity Center, Aquatic Center, Student Union and other campus buildings. Please email your completed application to Brett Newcomer at bnewcomer@bcomnm.org or call (575) 674-2225. Burrell College Student Affairs staff will process all housing applications from Burrell and make sure that they are passed along to New Mexico State University. $5,556/year (Utilities & Internet Included!) – ALL INCLUSIVE PRICE! $8,890/year (Utilities & Internet Included!) – ALL INCLUSIVE PRICE! $6,667/year (Utilities & Internet Included!) – ALL INCLUSIVE PRICE! $10,668/year (Utilities & Internet Included) – ALL INCLUSIVE PRICE! Housing Matching Your Schedule: Housing and Residential Life at NMSU has redesigned the NMSU housing contract to provide you, a non-NMSU student, with a contract period and contract terms that match the academic year of Burrell. The contracting period – either 10 or 12 month options – provides you with maximum flexibility for your schedule and provides an all-inclusive price for break periods associated with the typical NMSU schedule. NMSU has set aside specific apartment buildings in Vista Del Monte to provide a cohort experience and additional options to buy-out an entire 2 bedroom apartment unit for those who want more privacy. Student Family Options: In addition to Vista Del Monte, 10- and 12-month options are also available in Student Family Housing. Convenience in Billing; Affordable Price: Burrell College will provide NMSU with assistance to bill to your student account, but is not providing financial backing for this program. You are solely responsible for your bill. You should only be billed twice a year (once at the beginning of each semester) unless there are damages associated with your living arrangement. NMSU will use your damage deposit first, and then bill accordingly. 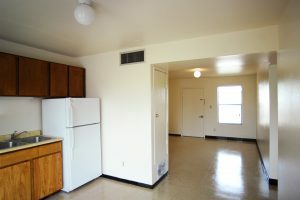 The rent cost, approximately $500/month, includes utilities and internet. 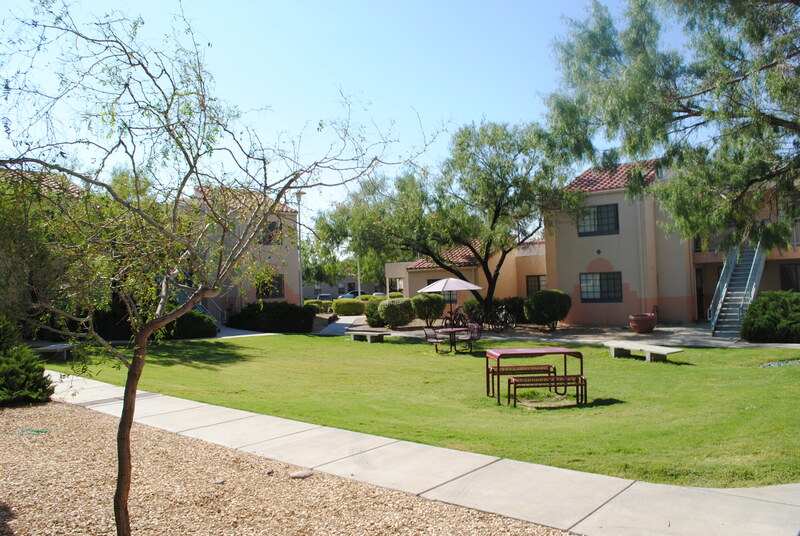 Our primary goal is to provide you with safe, affordable, and convenient housing.